Vitamin-D might sound insignificant as compared to the other high and mighty vitamins in the list, but did you know that it plays one of the most critical roles in the maintenance of health and nourishment? It helps with strengthening body immunity and maintaining hormonal balance besides warding of nutritional deficiency diseases like rickets. 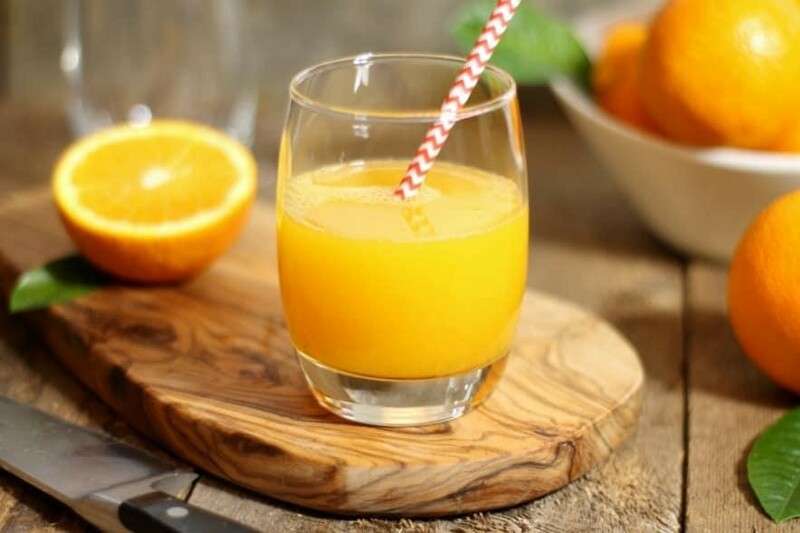 Read on to find out more about the best Vitamin-D foods to add to the daily diet to become healthier and stronger. Vitamin D is a vitamin that is soluble in fats. The skin can synthesize vitamin D on exposure to the ultraviolet rays of the sun. The recommended dosage of vitamin D is 400 IU for up to 12 months, 600 IU from 1 year to 70 years, and 800 IU for ages above 70 years. What are the most significant health benefits of Vitamin D? Vitamin D promotes the absorption of calcium and helps to maintain the concentration of phosphate and calcium for the preservation of the mineral density of bones. Vitamin D aids in the growth and development of bones. The deficiency of vitamin D in the body causes rickets or weakness and fragility of the bones. Vitamin D helps in the modulation of cellular growth and assists in immune and neuromuscular functioning. It can cure internal inflammation and aid in the regulation of cell proliferation, apoptosis, and differentiation. The foods that are rich in vitamin-D mostly include animal-based food and fortified food. Some of the most readily available Vitamin D foods include fatty fish, eggs, fish liver oil, breakfast cereals, milk, and more. 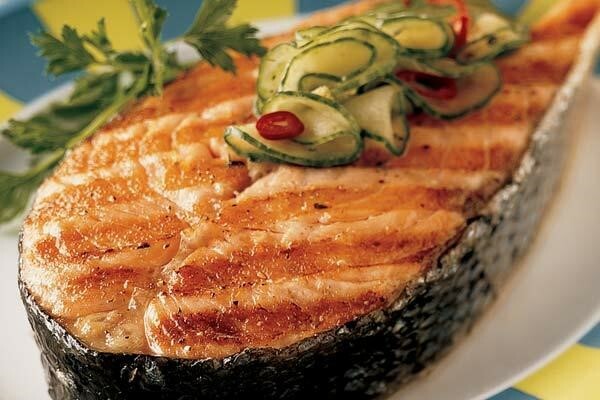 Check out the list of the most nutritious foods that are rich in vitamin D.
One serving of salmon fish offers 80% of the daily requirement of vitamin D. It is recommended to eat farmed or wild salmon for the maximum health benefits. Alaskan salmon possesses about five times more vitamin D than its Atlantic counterpart. Canned light tuna fish possesses about 150 IU of vitamin D, and canned albacore tuna fish possesses about 50 IU of vitamin D in a serving of four ounces. Tuna fish is inexpensive and one of the most abundant sources of vitamin D.
On exposure to the sunlight, mushrooms can synthesize vitamin D. However not all mushrooms are rich in vitamin D as most of them thrive in the dark. Portobello mushroom is rich in vitamin D. A cup of diced portobello mushrooms contains 400 IU of vitamin D.
Beef liver is maddeningly delicious and packed with vitamin D. A serving of cooked beef liver possesses about 50 IU of vitamin D, along with iron, proteins, and vitamin A. One serving of fresh sardine contains 272 IU of vitamin D along with an abundant amount of omega-3 fatty acids, protein, selenium, and vitamin B-complex. A glass of fortified cow milk contains about 100 IU of vitamin D besides being densely nutritious. 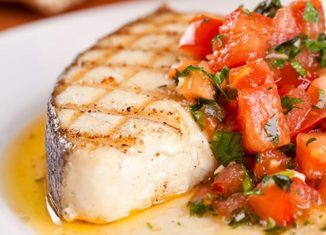 You may also try rice milk and soy milk for an equivalent dose of vitamin D.
The sweet and succulent flesh of halibut is rich in vitamin D., vitamin B complex, omega-3 fatty acids, phosphorus, and selenium. 100g of halibut possesses 1097 IU of vitamin D.
Season the cod liver oil with mint and citrus zest and take a tablespoon of it daily as it contains 1300 IU of vitamin D along with omega three fatty acids and vitamin A.
Mackerel fish is rich in vitamin D and omega three fatty acids. A serving of mackerel possesses 90% of the daily dose of vitamin D.
Eggs are loaded with a variety of beneficial nutrients. Besides being rich in protein, eggs also contain the right amount of vitamin D. Egg yolk possesses about 40 IU of vitamin D. In addition to this, the egg white nutrition can do a lot for your health, as they are low in fat and cholesterol. This makes them a great choice for people who need to limit their cholesterol intake. 100g of carp fish possesses 988 IU of vitamin D along with vitamins A, E, K, niacin, riboflavin, magnesium, zinc, sodium, and copper. A serving of raw oysters possesses 320 IU of vitamin D in 100g of it. The Pacific variety of sole fish and flounder fish are rich in vitamin D.
A glass of freshly pressed orange juice possesses about 100 IU of vitamin D. If you are lactose-intolerant then try fresh orange juice for your daily requirement of vitamin D.
Fruity cereals contain 131 IU, and bran cereals contain 11 IU of vitamin D.
A 100g serving of salami contains 62 IU of vitamin D, but it is also rich in sodium so excess salami can induce high cholesterol. 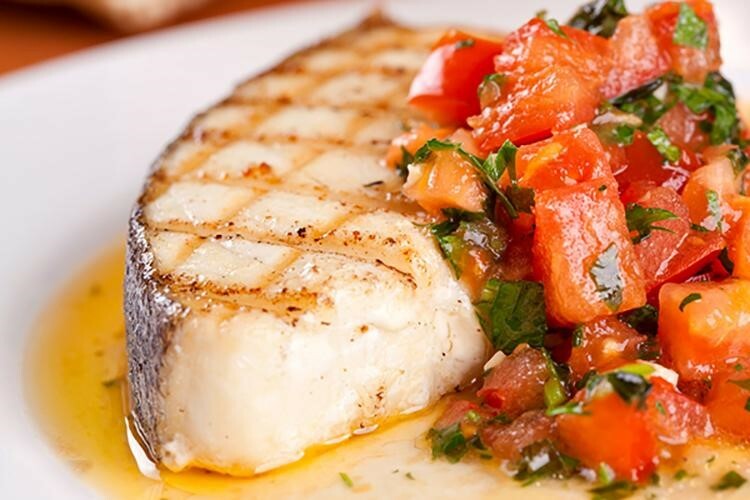 Swordfish is one of the best vitamin-D foods with 566 IU of vitamin D in every serving of it. 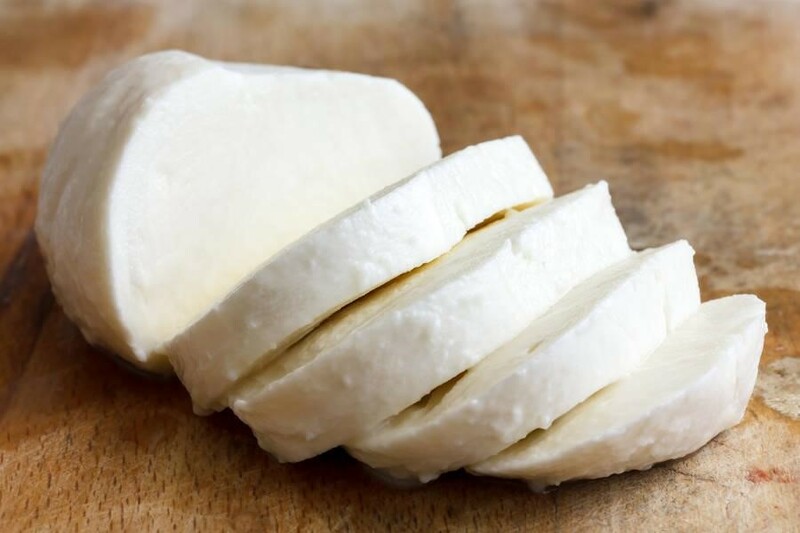 A serving of ricotta cheese contains 25 IU of vitamin D and is incredibly delicious. A 100g serving of caviar contains 232 IU of vitamin D, along with pantothenic acid, riboflavin, phosphorus, folate, magnesium, calcium, iron, selenium, and vitamins K, B6, and A.
Soy milk is one of the best vitamin-D foods that is also rich in vitamin C, iron, and protein. Pork is delectable, nutritious, and contains 88 IU of vitamin D in one serving of it. Besides being a savory condiment, sour cream is rich in vitamin D, protein, calcium, potassium, and vitamin D.
Butter is not just delicious but rich in vitamin D as well.